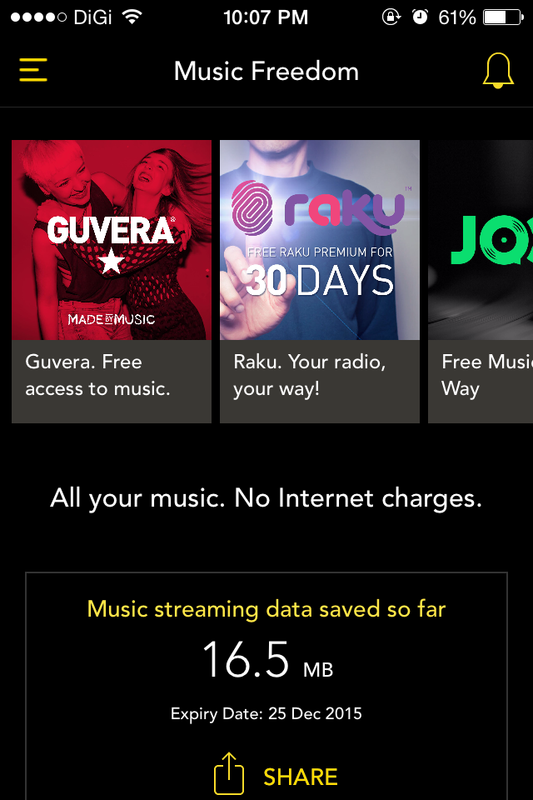 If you are a Digi subscriber and unaware you can stream music on smartphone without deducting your Internet quota for free, simply click here and download Digi Music Freedom app to activate your free Music Freedom. You must have an active Digi Internet plan. Free activation is available during the promotion period, so grab them while they are free.